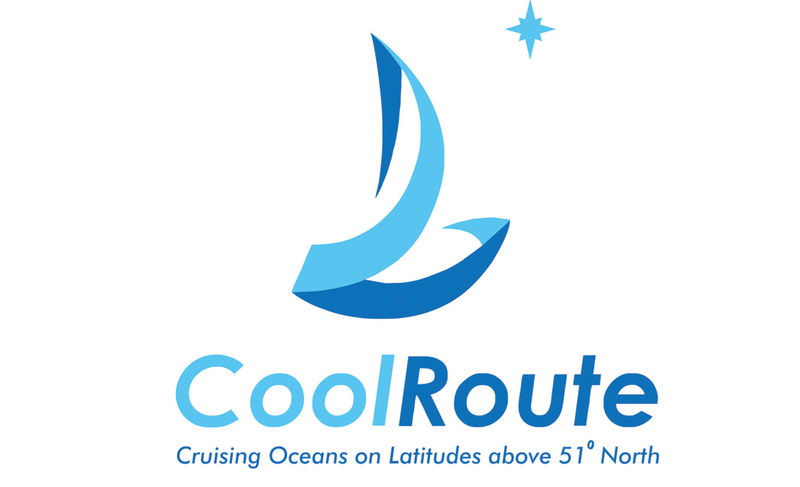 The ambitious 3 year project entitled “Cruising Oceans on Latitudes above 51 º North ” - The " Cool Route", was funded by The Northern Peripheral and Arctic Interreg VB Programme (NPA) to develop a new maritime tourism route between Cork and Arctic Circle areas of Norway. 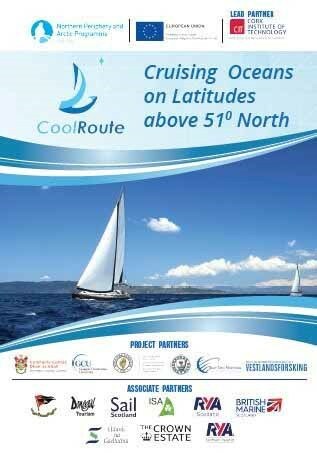 The project involved research of the logistical, business and marketing planning for the route, which support other complimentary maritime and shore based tourism initiatives in all of the intervening regions along the route. Provide opportunities for additional spin off activities - separate from the yachting facilities - such as whale watching, walking tours, traditional music evenings, cultural events and photographic tours. 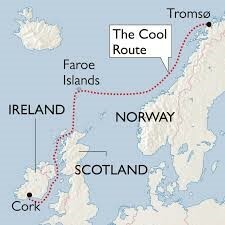 The route starts in Cork harbour, sails along the magnificent south and west coasts of Ireland to Northern Ireland, Scotland, the Faroe Islands and ends in Northern Norway. Partners and responsibilities in the Cool Route Project were Cork Institute of Technology (Lead partner and Business Planning), Donegal County Council (Project Publicity and Dissemination), Glasgow Caledonian University (Route Logistics and Planning), Royal Cork Yacht Club (COOL Route Marketing), Derry City Council (Common Booking System), Torshavn Port Authority (Expert inputs safety) Blue Seas Marinas (Expert inputs design, realisation and commercialisation planning), Western Norway Research Institute (Rural Tourism Development). 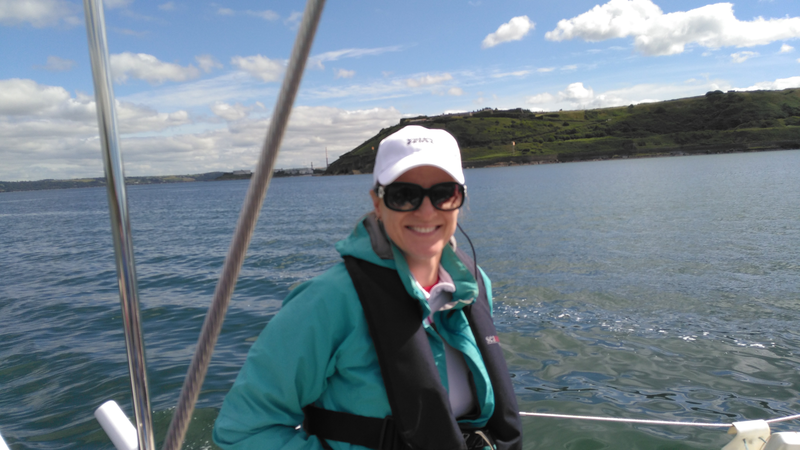 Associate partners and other project informal participants include the Irish Cruising Club, Donegal Tourism, Sail Scotland and the Irish Sailing Association along with a wide range of Local Authority, Local Development, Tourism and Sailing interests. 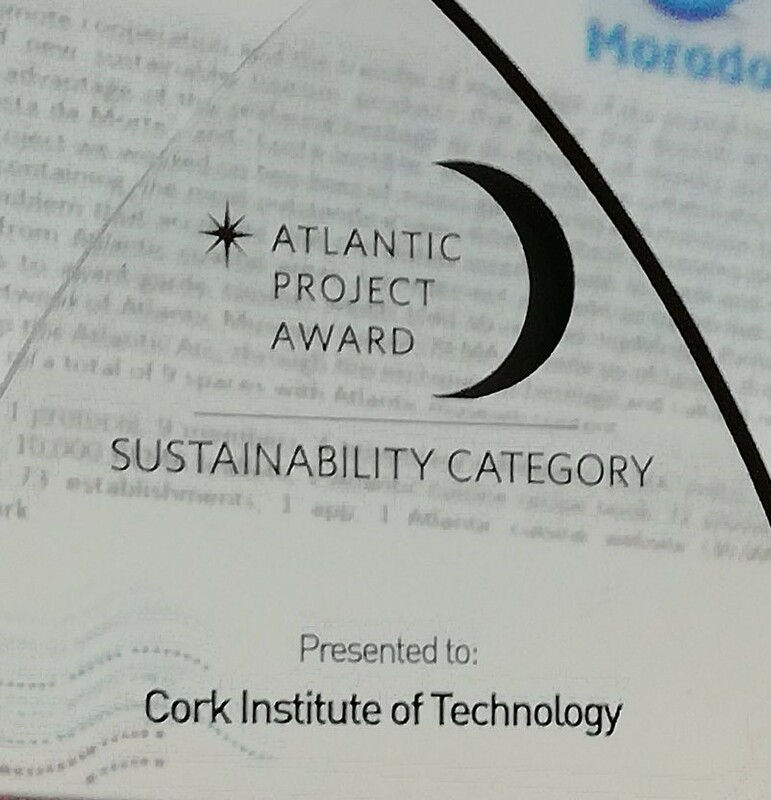 In October 2018, Cool Route won the prestigious Sustainability Award at the 'Oscars' for Atlantic Area projects at the 5th Atlantic Stakeholder Platform Conference in Vigo, Spain. This exciting achievement was published in the Hincks news and the article can be viewed here.